The NPN has been supported by NordForsk in 2010-2013. Philosophical pragmatism has aroused renewed interest among philosophers over the past few decades. Its philosophical outlook is now an almost natural starting point for researchers in the humanities and social sciences. Pragmatism has in recent years attracted a number of Nordic philosophers and scholars working in different fields within philosophy and related subjects in Denmark, Finland, Iceland, Norway and Sweden. 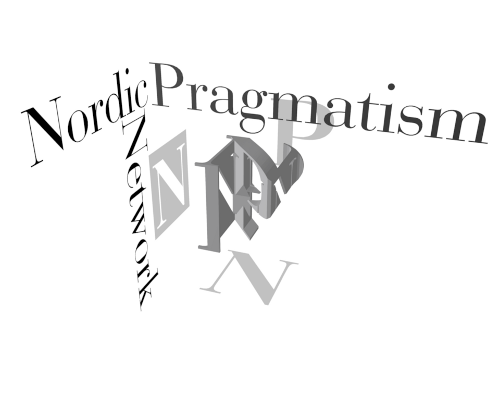 Initiated in 2006, the Nordic Pragmatism Network aims at bringing these scholars together and establishing contacts both inside and outside the Nordic countries. Membership in the Network is open for everyone. Follow the links on the right hand side for more information about upcoming events.